Cornell Amps produce bespoke guitar valve amplifiers custom designed and hand built by Denis Cornell, generally built to order. 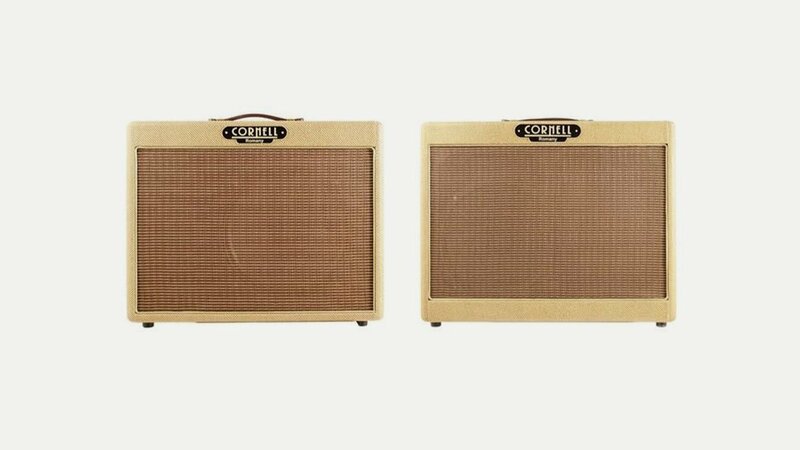 Their boutique amplifiers, which can be ordered to specification and are also available through select dealers, range from small practice amplifiers to full stage amplifiers. The range includes the Romany, Plexi 7, Vintage Brown, Plexi Pro, Acoustic and Traveler 5 amps.